Jaco De Bruyn’s Workout Routine & Diet Plan: Revealed! 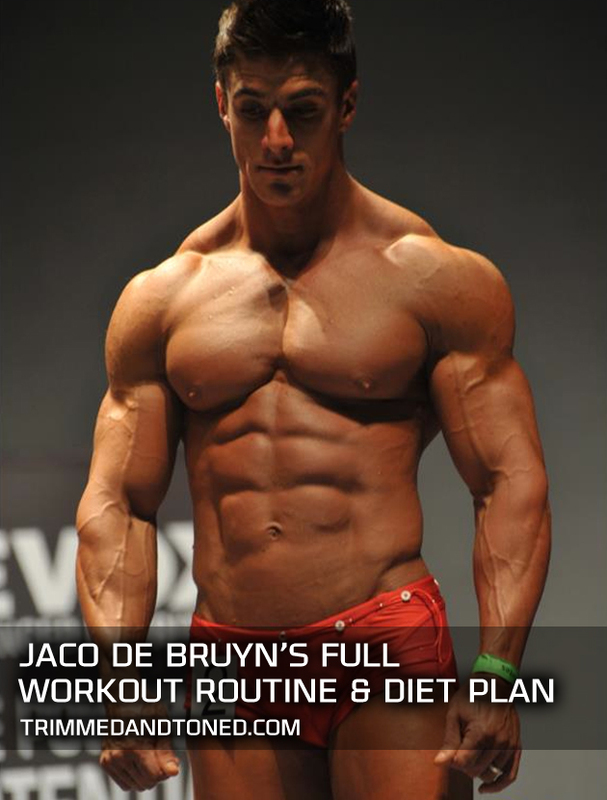 Jaco De Bruyn is a top South African fitness model who has taken the fitness world by storm. He was Mr Pretoria in 2009 and the first Runner-Up in Mr South Africa 2009. A Top 20 Contestant in the 2010 Mr World competition and was the first ever Heat-magazine ‘ManWatch’ winner. Jaco’s physique speaks for itself and in an interview with Trimmed&Toned he has gone into depth about what it takes to take you physique to that next level! 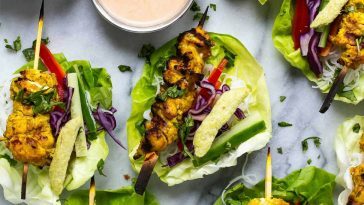 Previous article Jaco De Bruyn Interview – Ripped Fitness Model Jaco Talks With T&T!